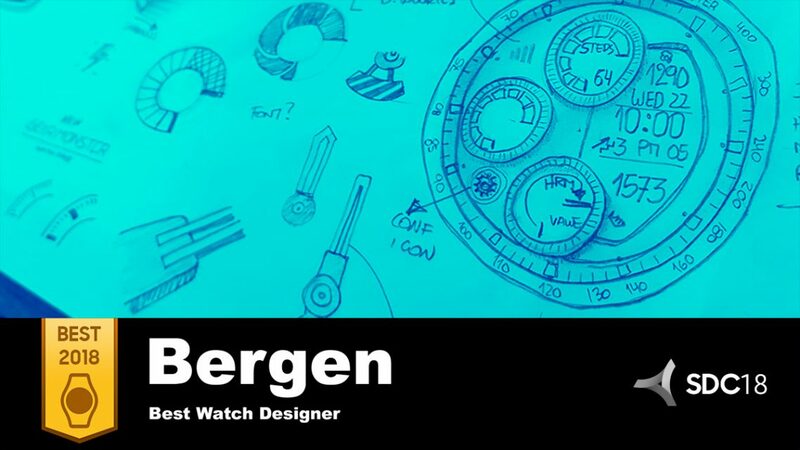 We continue our ‘Best of 2018’ series by sitting down with Nicolas Castro, CEO and founder of Bergen, winner of best watch face designer. The Best of 2018 Samsung Galaxy Apps Awards recognize the top publishers who have stood out amongst the store’s boutique of expertly curated apps, so take note and maybe you could be next! How did you get into developing watch faces? I started my career as a graphic designer, but then I specialized in UX. I worked for more than 10 years as a UX/UI designer at several software development companies and I have always been obsessed when it comes to the quality and details of a design, down to the very last pixel. I was first introduced to the watch faces world through a colleague, which was a good fit for me since attention to detail adds value to watch face design. What are the biggest technical/design hurdles you have to clear when designing a watch face? One challenge is trying to give the user as much customization without affecting the battery consumption of the Gear watch. Since more customization means more graphic assets that must be loaded, you have to find ways to keep the design lean to not impact battery life too much. I find that drawing the design first helps me to get a sense of what needs to be modified and what’s essential to the watch face. I also use only one typeface family in either “Light” or “Regular”, since fonts affect battery consumption. Lastly, I find exporting GIFs or 8-bit PNGS is the best option, because it reduces your original file size by about 25%. I observe many watch blogs and often find inspiration from the elements of sports cars or airplanes. Many times, a single image can inspire me to create a watch face. Other times, I simply start drawing and I often end up creating fascinating designs. What is your process for developing watch faces? I start by drawing a mockup of a Gear watch face, taking notes on which features it will have. After I have the design figured out on paper, I create the vectors in Illustrator, piece by piece. From there I upload that image to a watch and if everything is good I export all the pieces from Illustrator to Photoshop to add style, color and textures to each of the elements. When this is done, I create the different assets that will be imported into the GWD, as well as the different customization options and AOD modes. When designing a watch face, what is the most important UX consideration? Visibility. It’s important to remember we are designing for a 360x360px screen and that we will normally look at it at a distance of 35-40cm. Watch Mercedes Marziotte, and Nicolas Castro (in Spanish) from Bergen answer some questions about how they’ve created a successful watch face design company. What’s your top performing watch face and what makes it so successful? Our new SINERGIA design quickly rose to the top and stayed at number one for almost two months! I think one of the reasons it was so popular was the great contrast of colors offering many color combinations and the bold strength of its design. 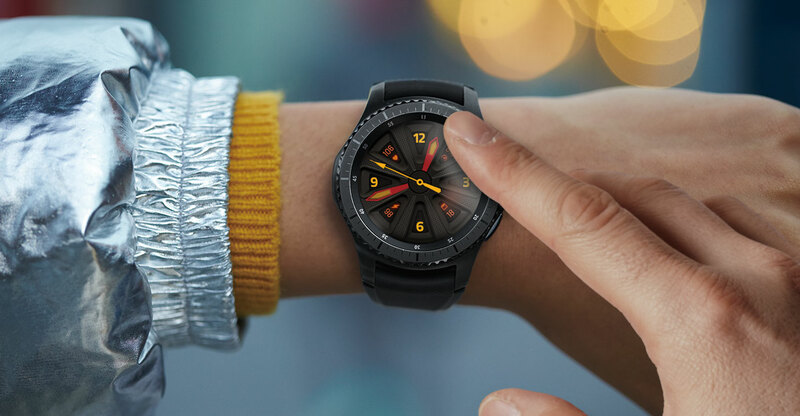 This watch face was created with extreme attention to detail, simulating the textures of analogue watch faces very well, so it looked especially real. To develop watch faces that are successful across different countries, what should designers take into consideration? We must always bear in mind that our designs reach many countries and cultures. We have to know the preferences of the places we want to target and always try to provide content in their native language. What advice do you have for designers looking to create a successful watch face business? It’s not about quantity, focus on quality. Invest a good amount of time in creating the watch face design, as well as the promotional material like the screenshots for your app store. A good strategy when first releasing a new watch face is to offer it for free to get a larger volume of downloads. You’ll get a lot more feedback this way that will help you improve the design AND THEN you can start charging for it. And of course, it’s important to create a solid brand with a catchy name and well-designed logo. Try to always use the same graphic language in all promotional material and be true to your style to help build your brand. Samsung has been a great resource in helping us grow and even gaining visibility in the Galaxy Apps Store. I am very grateful to the SDP team, because they have always helped us with any of our questions or concerns. 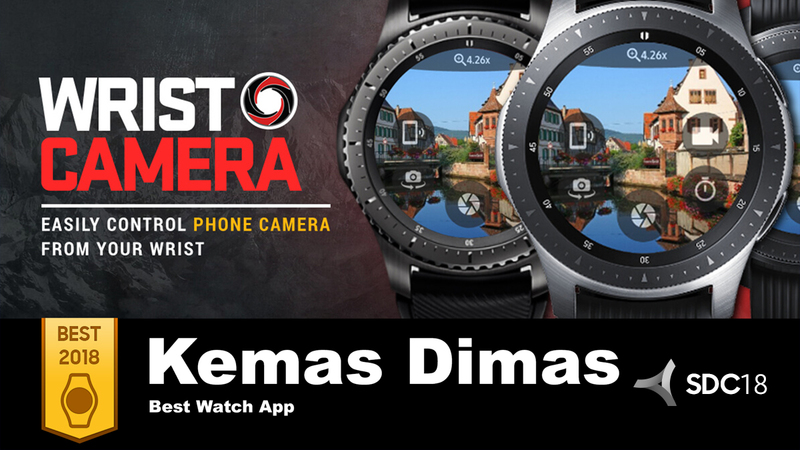 And without a doubt, obtaining the award as the best Gear watch face designer of 2018 will also contribute to new opportunities for growth. 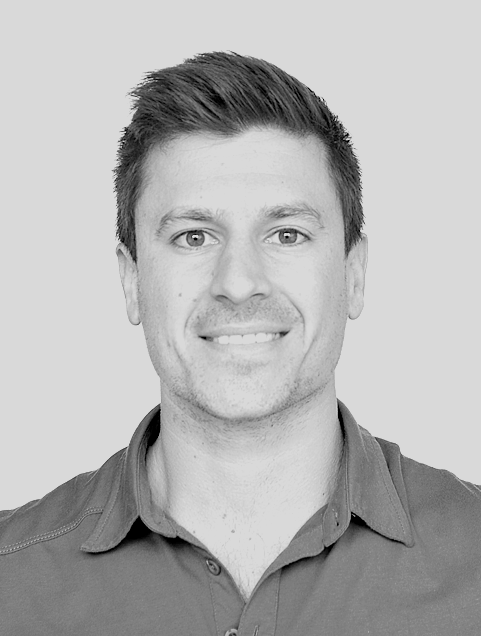 Thanks to Nicolas Castro for sharing his tips on watch face design. Be sure to follow us on @samsung_dev for more great advice from our Best of 2018 winners. For now, you can find out more about the program in our Samsung Best of 2018 Winners Announced post.